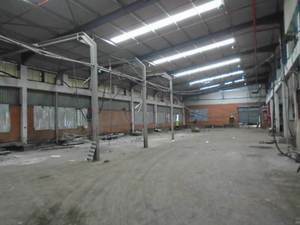 2400m2 of ground floor warehouse space with accompanying offices. Multiple roller shutter doors with Link access. Warehouse with offices and store space available. Newly renovated. Spacious and secure.